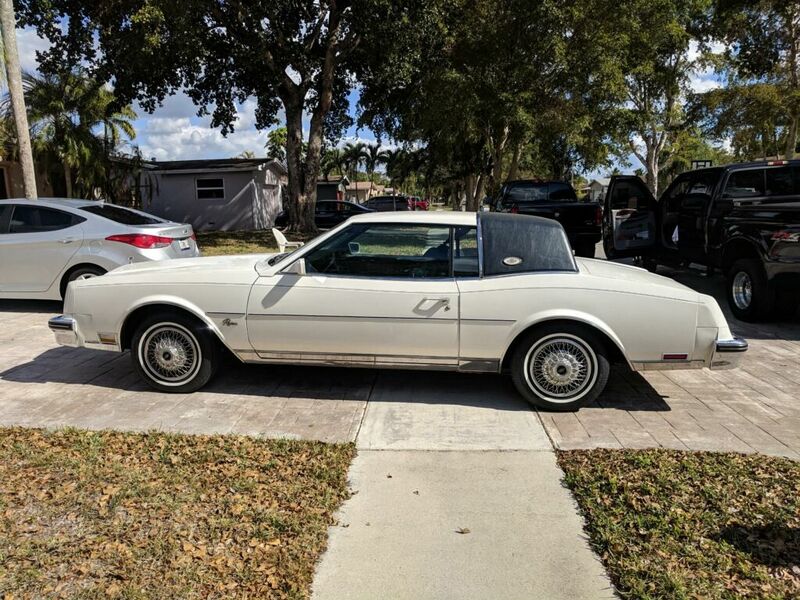 1985 BUICK RIVIERA, ALL ORIGINAL CAR IN GREAT CONDITION, RUNS AND DRIVES PERFECT. GARAGE KEPT! 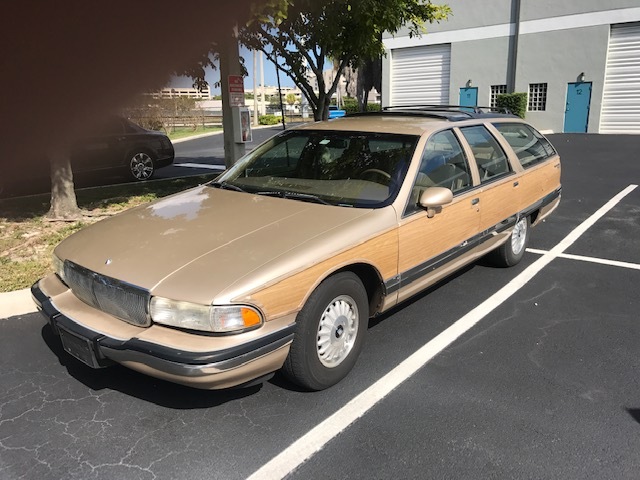 RARE AND SUPER COMFORTABLE, VERY ORIGINAL STATION WAGON WITH THE POWERFUL LT1 V8, RUNS AND DRIVES LIKE A DREAM, COLLECTORS ITEM...READY TO BE ENJOYED!!! 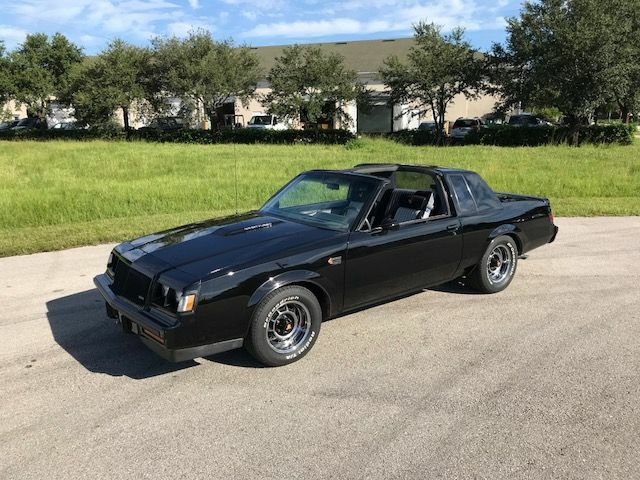 1979 BUICK REGAL NASCAR REPLICA STREET LEGAL- HAND FORMED ALL STEEL BODY. 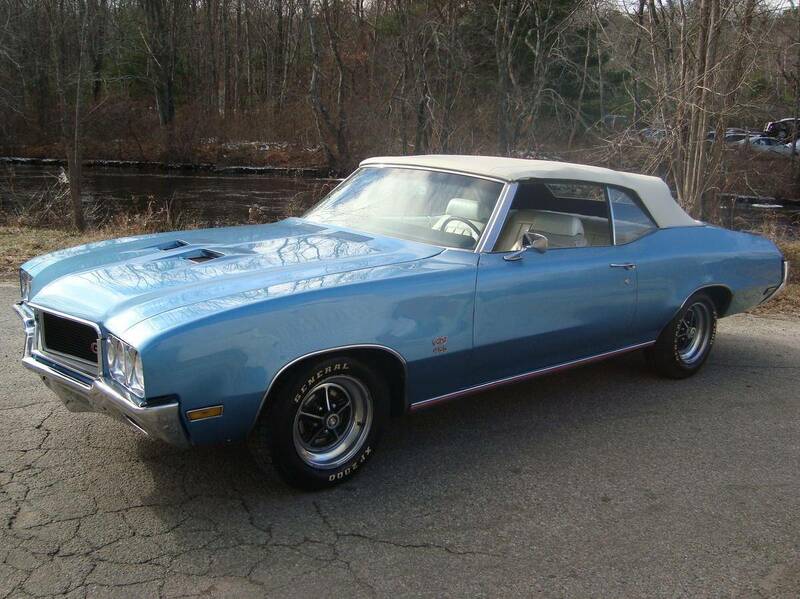 CHEVY V8 ALUMINUM HEAD RACE MOTOR - SET UP FOR PUMP GAS - DYNO TESTED TO 480 HP - BORG WARMER SUPER T10 4SPD MANUAL TRANS. 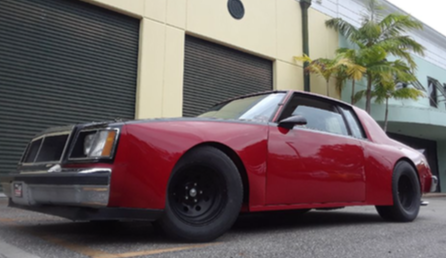 - GM 12 BOLT REAR END - 373 GEARS - CORVETTE POWER RACK AND PINION STEERING - DUAL SHOCK FRONT SUSPENSION - NASCAR SPRINGS - X BRACED FRAME- SIX PISTON RACE DISC BRAKES - 22 GALLON FUEL CELL - THIS CAR WAS DESIGNED TO APPROACH 200 M.P.H., VERY COMFORTABLE AND HANDLES EXCELLENT. ONE OF A KIND! 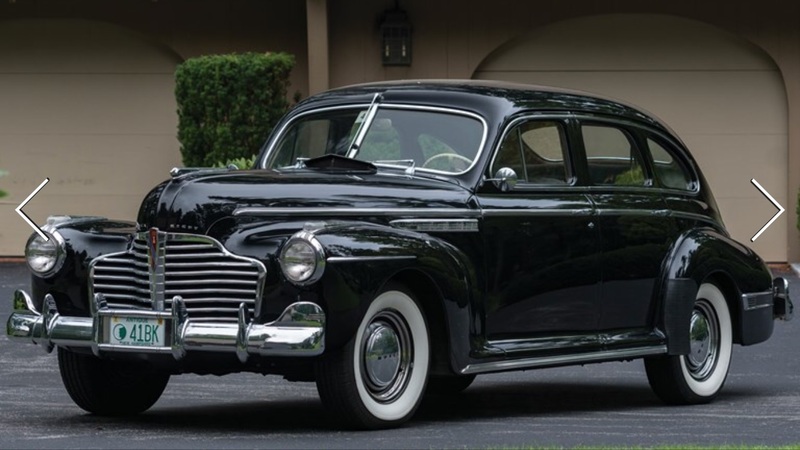 1941 BUICK SPECIAL SEDAN, RESTORED BY A BUICK EXPERT LEWIS JENKINS. ORIGINAL INTERIOR IN EXCELLENT CONDITION. FIREBALL DYNAFLASH STRAIGHT 8 ENGINE, FITTED WITH NEW TIRES AND BRAKES READY TO BE ENJOYED !! 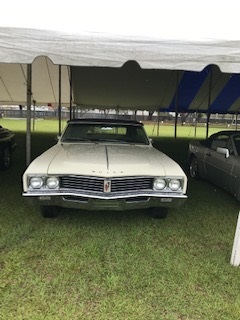 THE SKYLARK WAS BUILT TO CELEBRATE THE 50TH ANNIVERSARY OF GENERAL MOTORS. 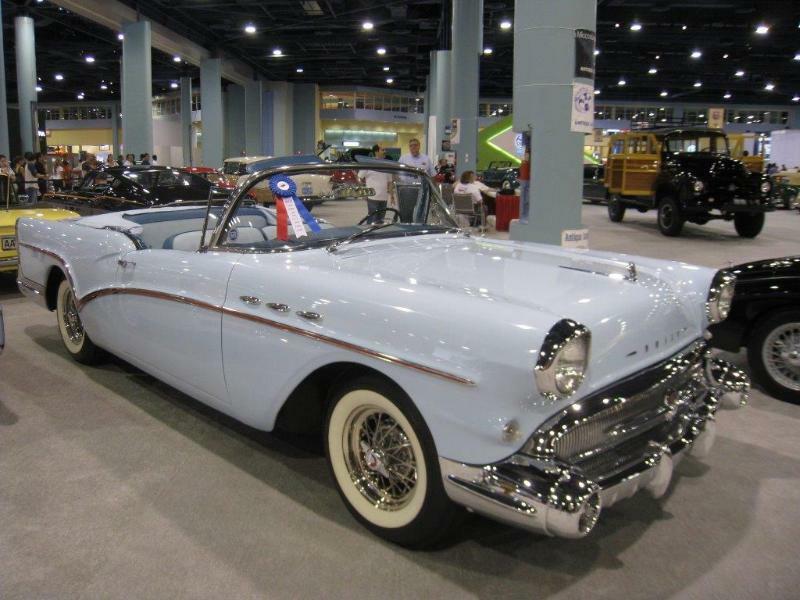 THIS SPECIAL AUTOMOBILE WAS DESIGNED BY HARLEY EARL AND IS ONE OF 1690 EXAMPLES. THIS VEHICLE WAS FINISHED IN WHITE AND HAS A POWER OPERATED BLACK CLOTH TOP. THE INTERIOR IS FINISHED WITH RED LEATHER, THE CHECKER PATTERN ON THE DASH WAS ORIGINALLY FROM BUICK. 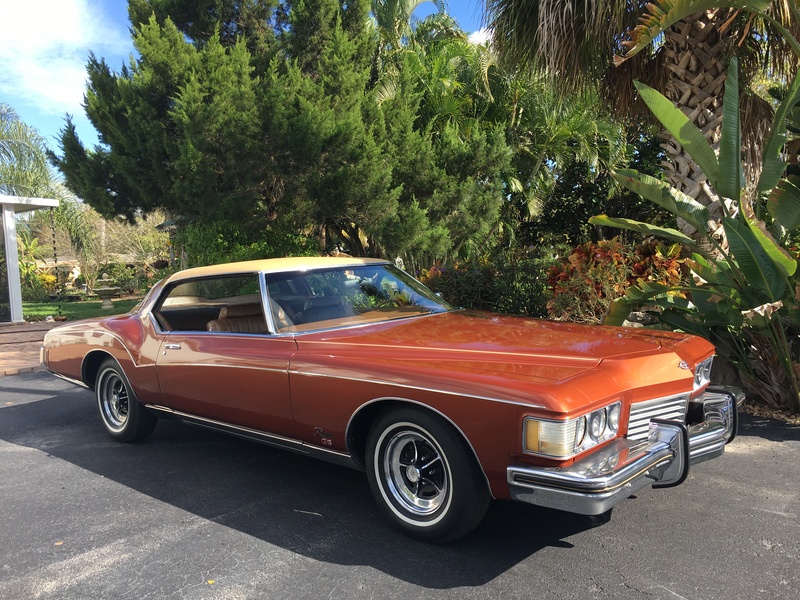 THIS SKYLARK WAS POWERED BY ITS FIRST V8 ENGINE AFTER MANY YEARS OF A STRAIGHT 8 ENGINE. IT HAS TWIN TURBINE DYNAFLOW TRANSMISSION. THE SKYLARK SHARED THE ROAD MASTERS 120IN WHEEL BASE CHASSIS. STANDARD FEATURES INCLUDED: POWER BRAKES, POWER STEERING, POWER WINDOWS, POWER SEAT, POWER ANTENNA, FOOT CONTROL AM RADIO,KELSEY-HAYES CHROME WIRE WHEELS AND WHITE WALL TIRES, THE WHEEL WELLS WERE PAINTED RED TO CONTRAST THE WHITE BODY, AUTOMATIC FOOT STARTER , WINDSHIELD WASHERS AND ELECTRIC CLOCK. 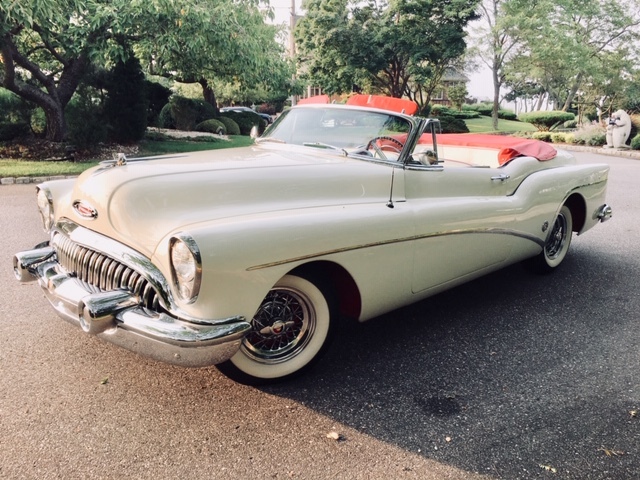 1953 BUICK SKYLARK CV IN MINT CONDITION, BEAUTIFUL, RARE FIND. V8, POWER EVERYTHING. 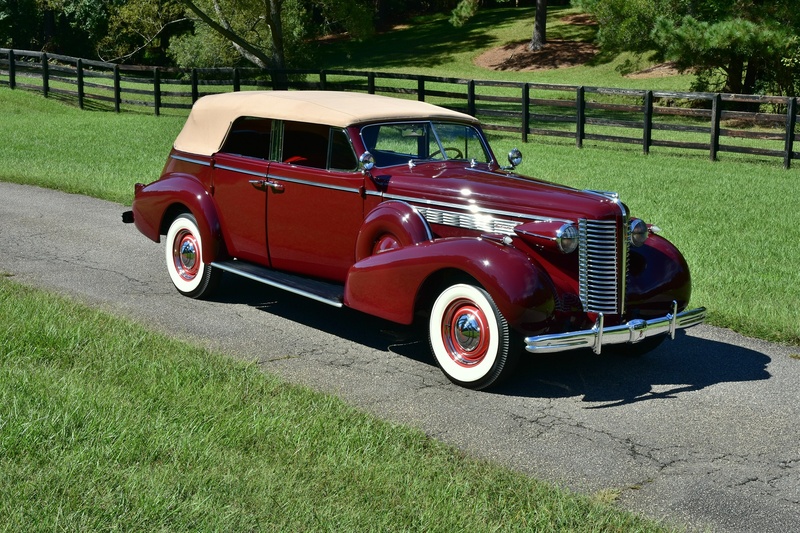 1938 BUICK ROADMASTER SPORT PHAETON THIS BUICK, 1 OF ONLY 350 ROADMASTER MODEL 80C FOUR DOOR SPORT PHAETONS EVER BUILT, WAS TREATED TO A COMPLETE FRAME OFF RESTORATION THAT COST IN EXCESS OF $150,000. 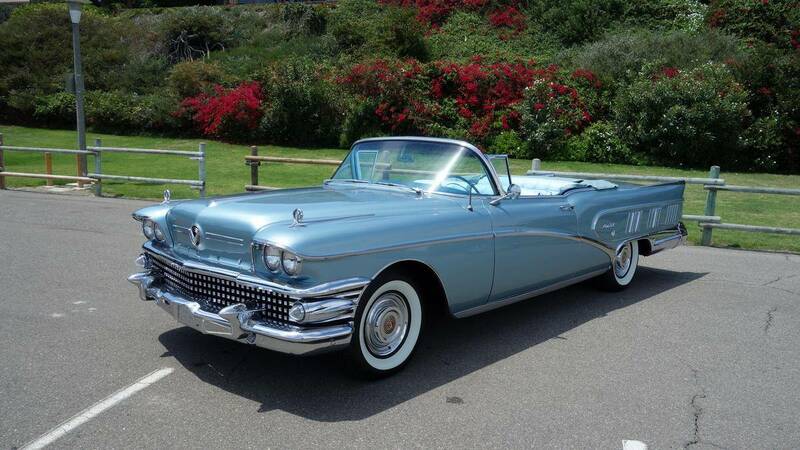 IT HAS BEEN DRIVEN ONLY FIVE MILES OVER THE PAST TWO YEARS AND ONLY A TOTAL OF 50 MILES SINCE RESTORATION. THE FIT AND FINISH OF THE EXTERIOR BODY PANELS IS EXCELLENT WITH GLEAMING CHROME AND TRIM TO MATCH. 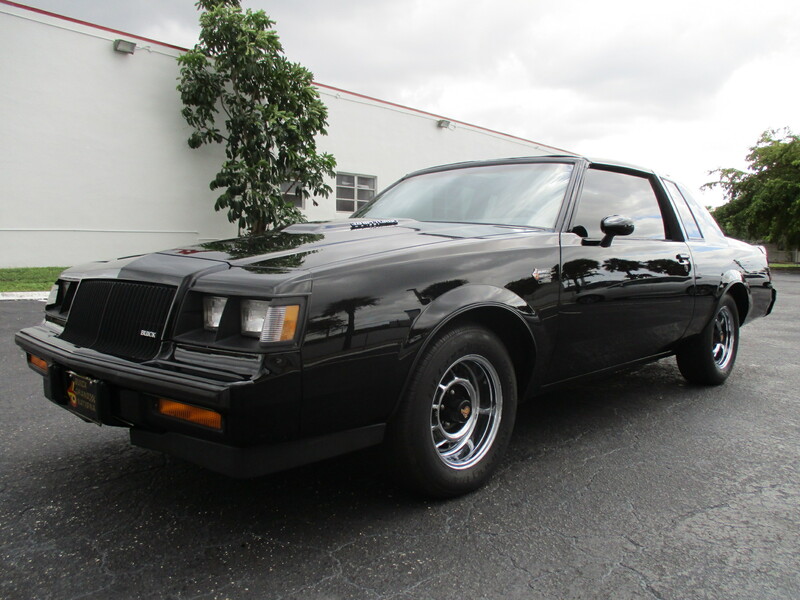 THE POWERFUL 320 CID DYNAFLASH OHV 8 ENGINE STILL APPEARS RESTORATION FRESH ALONG WITH THE THREE SPEED MANUAL TRANSMISSION, INDEPENDENT COIL SPRING FRONT WITH SEMI-FLOATING REAR AXLE AND FOUR WHEEL HYDRAULIC DRUM BRAKES. THIS IS ONE OF THE NICEST SPORT PHAETON’S STILL IN EXISTENCE. 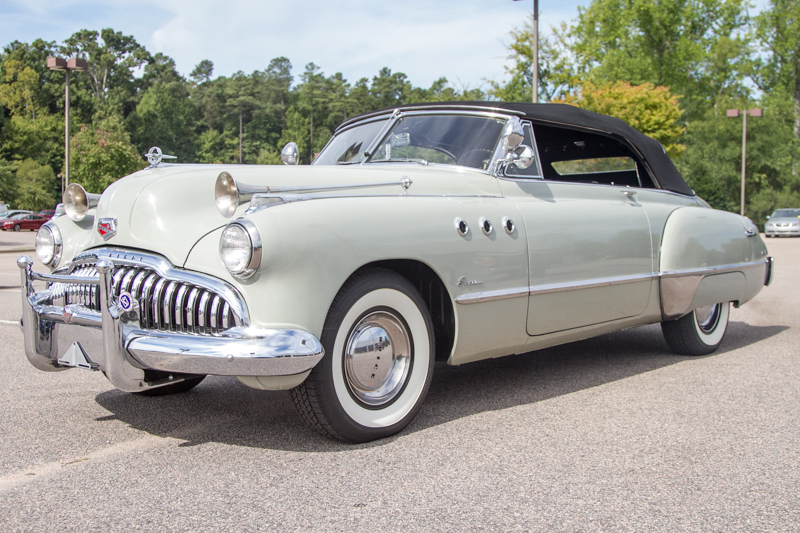 1949 BUICK SUPER CONVERTIBLE, VERY RARE EXAMPLE THAT IS EQUIPPED WITH THE STRAIGHT 8 CYLINDER ENGINE AND 3 SPEED MANUAL TRANSMISSION. THE DUAL FENDER MOUNTED TRUMPET AIR HORNS ARE BELIEVED TO BE FACTORY ORIGINALS AS ARE THE SPORT LIGHTS AND OTHER RARE ACCESSORIES. 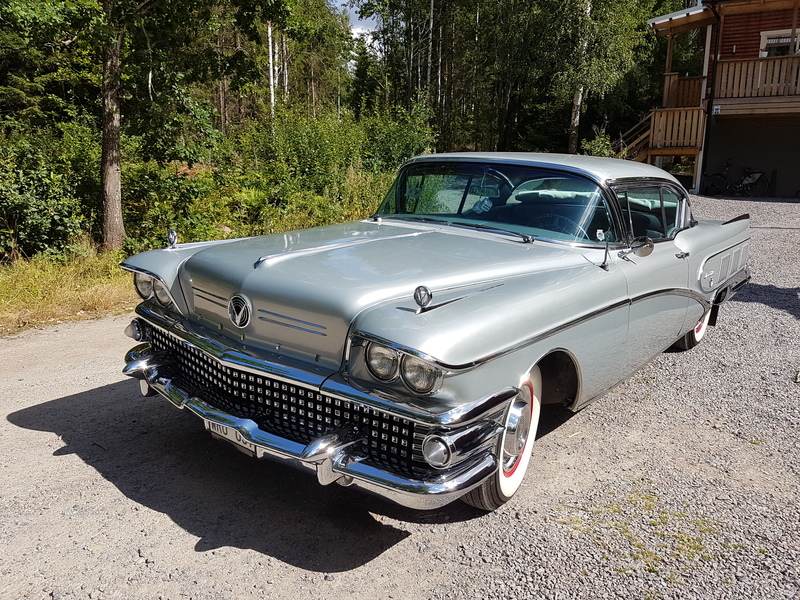 THIS SELDOM SEEN MODEL IS MOSTLY ORIGINAL AND OF THE HIGHEST QUALITY THROUGHOUT. 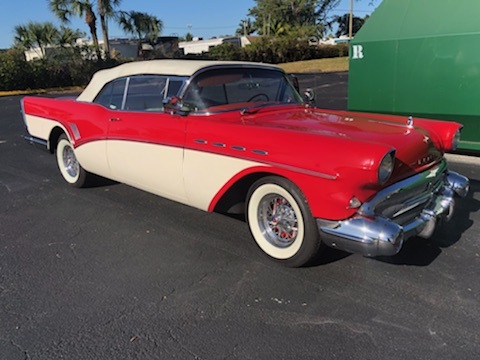 1957 BUICK ROADMASTER CV, 1 OF 4363 CARS BUILT - THIS BABY HAS THE COLORS OF A CANDY CANE , BEAUTIFUL 2 TONE PAINT RED ON WHITE AND THE SAME FOR THE FANTASTIC INTERIOR , VERY GOOD CONDITION AND WILL ATTRACT ATTENTION WHERE EVER SHE GOES - PBRAKES, PSTEERING, P WINDOWS , PSEAT , LEATHER INTERIOR, DUAL SEARCH LIGHTS, WIRE WHEELS. PRIVATE MUSEUM LIQUIDATION!